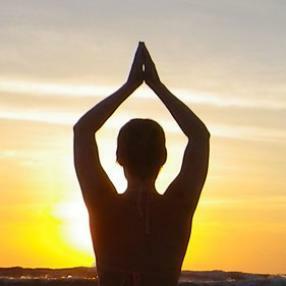 A 75 minute class focusing on the foundations of yoga. In this class we'll slow things down and focus on alignment, breath and introduce key meditation principles. All are welcome! Restorative Yoga is a series of gentle poses, mostly done on the ground, with the goal of restoring the student and helping them to feel their most relaxed, while helping to restore the mind, body, & spirit connection. 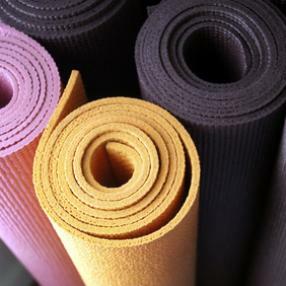 Every Sunday at 6:15pm, Join JoAnna for a 60 minute soulful yoga class! The Sunday Slowdown class is a gentle yoga practice that focuses on de-stressing the mind and body. A small class size is offered which is perfect for beginners or those with a more advanced practice wishing to brush up on their practice in a more private setting. Modifications always offered to meet your yoga needs. Class is limited to 5, sign up to reserve your spot. *Yoga mats, blocks and straps provided for use.